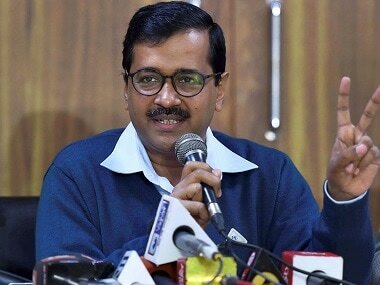 Chandigarh: Accusing the Punjab government for failing to control stubble burning of the harvested paddy crop, Delhi Chief Minister Arvind Kejriwal said on Thursday that the pollution level had deteriorated in the national capital after 25 October. "We have seen abnormal increase in pollution level after 25 October. This is for nothing else, but due to stubble burning in Punjab," Kejriwal told the media. Kejriwal, who showed satellite images of stubble burning in Punjab, said the incidents of stubble burning were more in Punjab this year than in Haryana. "The images show stubble burning in Bathinda, Amritsar and other districts in Punjab. In Haryana, this is limited to north Haryana in the areas around Ambala district." He said the government and pollution control authorities in Punjab need to take the menace of stubble burning more seriously to find a lasting solution to the annual problem that was causing severe air pollution in Delhi. 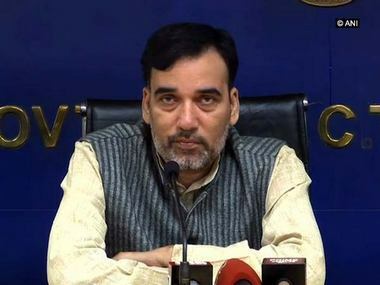 "Neither vehicular pollution has increased in Delhi after 25 October nor more industries have been set up and neither there has been a dust build up. The air quality has deteriorated due to stubble burning in Punjab," he said. He said Haryana Chief Minister Manohar Lal Khattar had earlier assured him of lesser stubble burning in Haryana in 2018 and the satellite images showed that stubble burning was indeed less in that state this time. 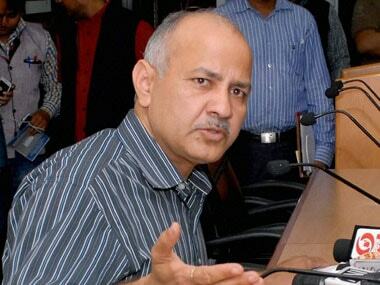 "I met Union Environment Minister Harsh Vardhan a few months back to discuss this problem. He assured me that the problem will be curbed as 'Happy Seeder' machines will be provided to panchayats to get rid of the crop residue. However, nothing has happened," he pointed out. Agrarian states Punjab and Haryana are expecting bumper procurement of over 250 lakh tonnes of paddy this Kharif season. Kejriwal, when asked about the infighting in the Punjab unit of the Aam Aadmi Party (AAP), said this was an internal matter of the party and would be resolved soon. Asked about the issues raised by ousted leader of Opposition and senior AAP legislator Sukhpal Singh Khaira, Kejriwal said that the outcome of the action against Khaira would be known soon. 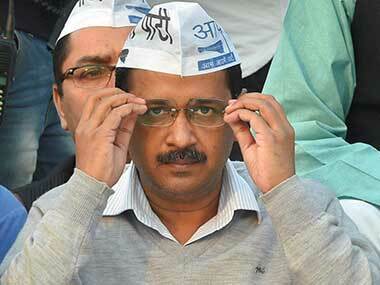 The Delhi chief minister urged the people of Haryana to vote for the AAP in Assembly elections. "People have tried successive governments of the Congress, Indian National Lok Dal (INLD) and Bharatiya Janata Party (BJP). They have all failed to deliver on development. Schools, roads, hospitals and other infrastructure are in a bad shape. The Congress, INLD and BJP have ruled Haryana for 52 years. Nothing has changed on the ground," he said. "We have brought revolutionary changes in Delhi in three years. It is being discussed at the global level. I have travelled in recent days to villages in Haryana. We have been to schools. They are in dilapidated condition," he said.